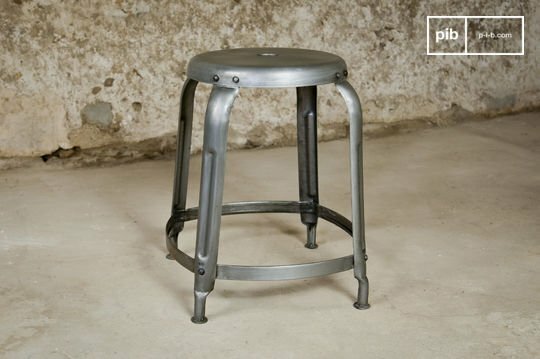 An industrial bar stool, a tailor's stool, a shoemaker's stool, a swivel bar stool, height adjustable, wooden seat, metal frame; we have managed to group different models of factory style stools to satisfy eclectic needs in vintage industrial style furniture.The range of industrial stools combines the advantages of a new stool (solidity, durability) and an old stool (retro design inspired by vintage chairs). 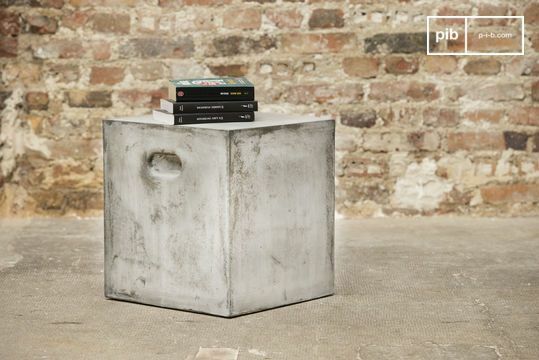 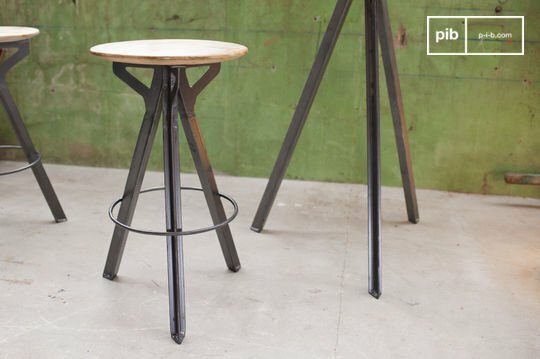 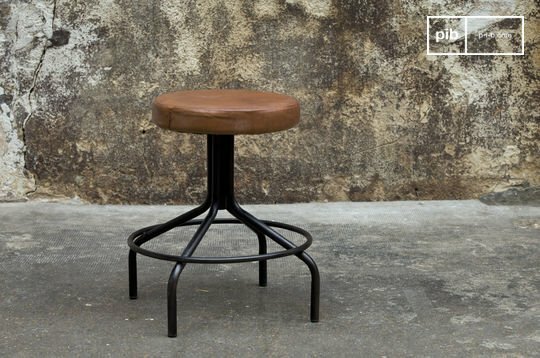 They allow you to furnish your interior with an original stool, which you will not find anywhere else. 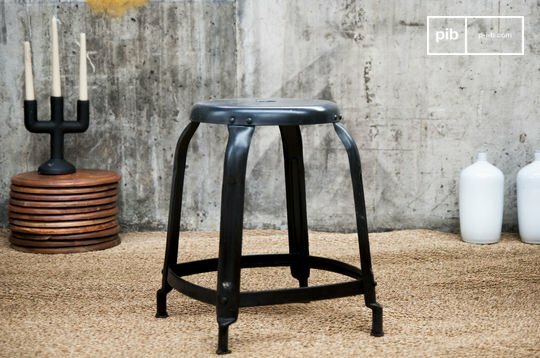 A strong advocate of originality, go a little further with your industrial stools than the simple use for which it is intended. 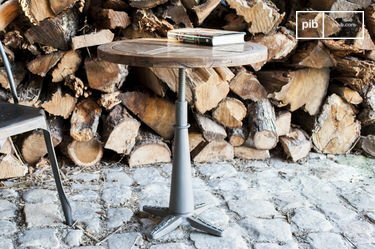 For example, transform your kitchen stools into a side table for placing a teacup or a magazine, or as a bedside table for a table lamp or novel. 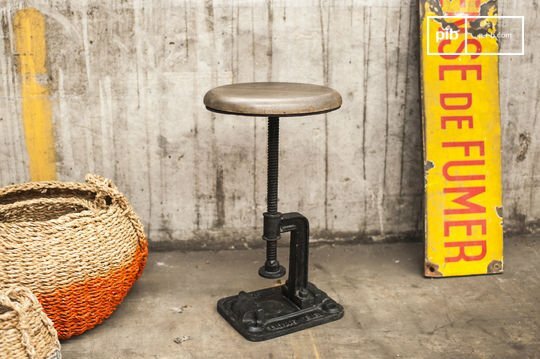 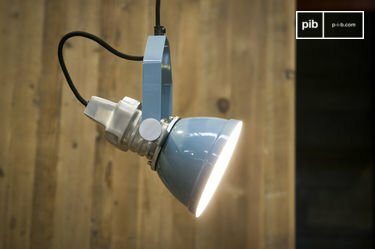 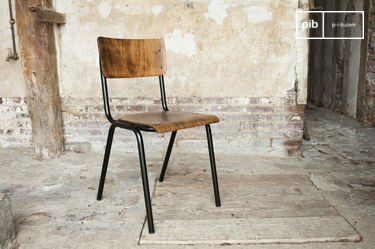 Furthermore, you also have the possibility to choose your industrial stools from the ones proposed here, according to the decoration of not only your living room, but also your bedroom or office. 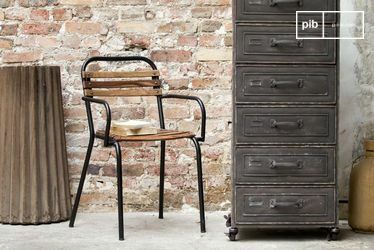 Be sure to enjoy quality stools, armchairs, vintage chairs, etc., which are made to last and great for accommodating all your guests inside your apartment.